Last week, we took a trip up to visit the Biltmore in Asheville, NC. 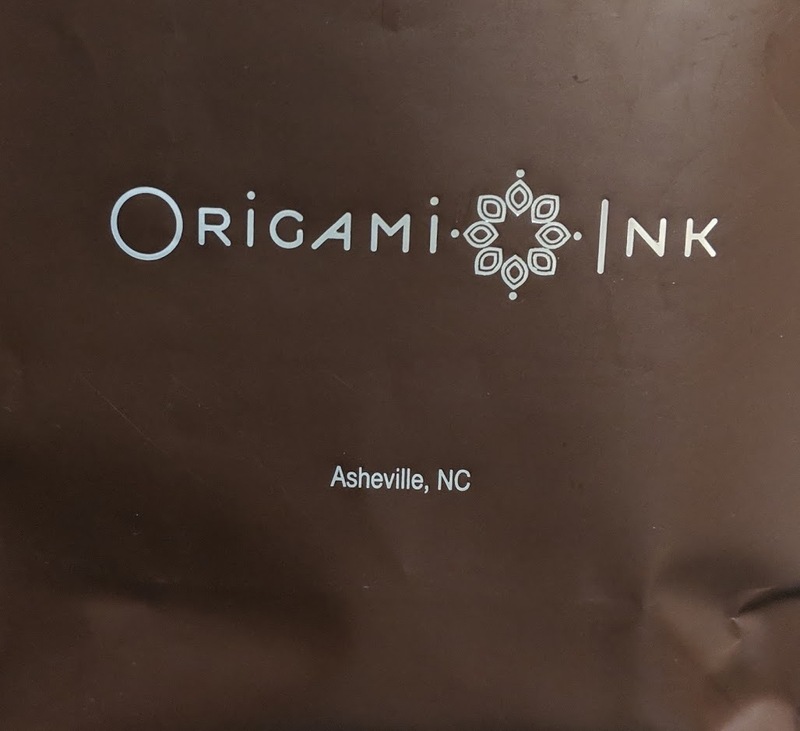 While there, we stopped at a fountain pen store called Origami Ink. What a neat place that was!